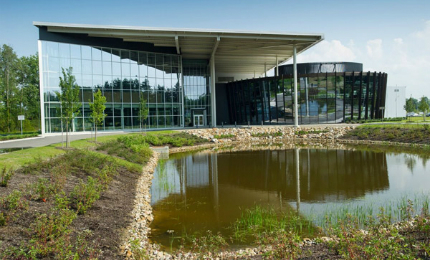 Nestlé’s new R&D centre in Solon is one of the company’s 12 centres of excellence worldwide. Image: courtesy of Nestlé. 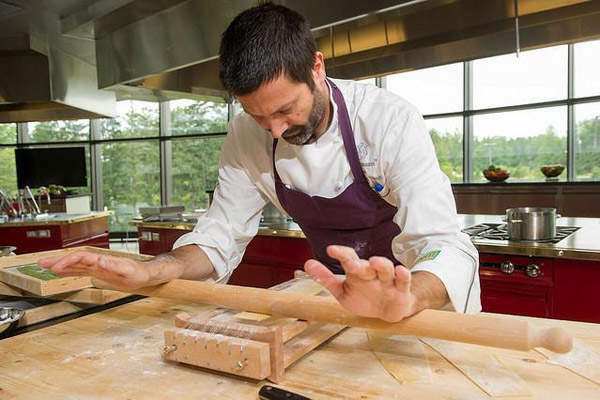 The culinarium at the Solon R&D centre enables chefs to create new recipe ideas. Image: courtesy of Nestlé. A meals pilot plant combines the recipes developed in the test kitchen with packaging designed in the lab. Image: courtesy of Nestlé. Dough pilot plant tests if a regular product can be made in a larger quantity using the same ingredients. Image: courtesy of Nestlé. The sensory laboratory is where taste testers rate food on various aspects, including taste and texture. Image: courtesy of Nestlé. A meal is tested for its temperature after removing it from a microwave in the oven technology laboratory. Image: courtesy of Nestlé. The dough pilot plant at the R&D centre prepares fresh dough in 400lb batches and produces perfect rounds for making a pizza. Image: courtesy of Nestlé. Culinary professionals at the centre work with scientific partners to create new concepts. Image: courtesy of Nestlé. Nestlé, the food group with the world’s biggest research and development (R&D) network, opened a new R&D centre in Solon, Ohio, in July 2015. It is Nestlé’s second business unit in Ohio and its 12th global centre of excellence dedicated for the product and process development. The company invested approximately $50m (CHF48m) in the project. The R&D centre was developed with the aim to address changing customer food tastes and preferences, by producing healthier and tastier products by combining R&D capability and nutrition science. 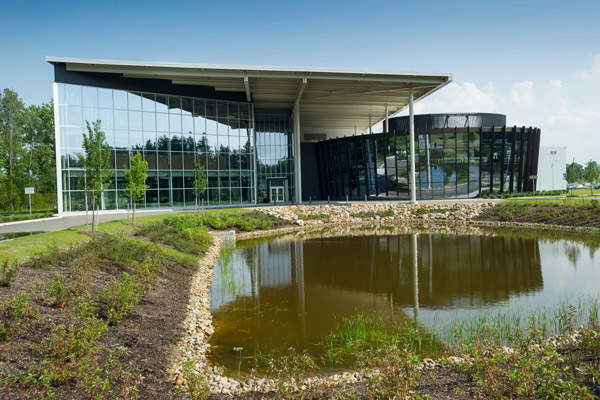 Designated to serve as a global Product Technology Centre (PTC), it will focus on conducting research and developing new and innovative products for Nestlé’s frozen and chilled food businesses. 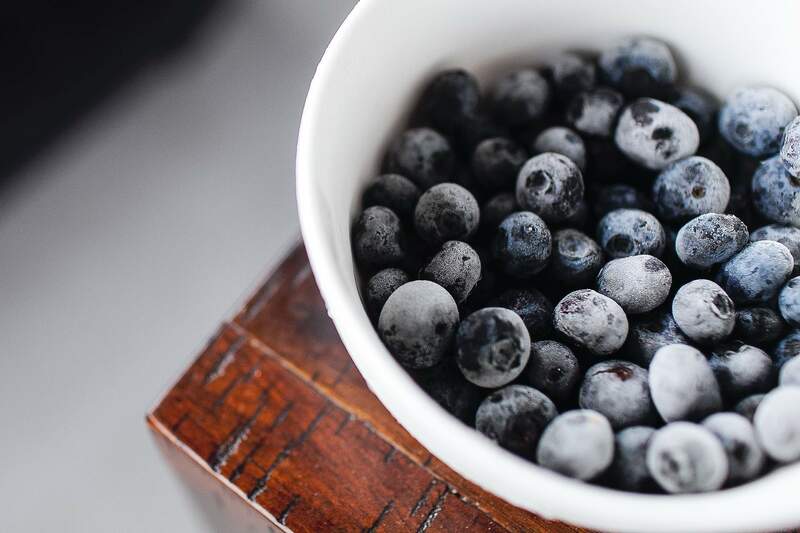 "The R&D centre was developed with the aim to address changing customer food tastes and preferences, by producing healthier and tastier products." The R&D centre houses offices and laboratories, which were designed based on an open concept to promote creativity and collaboration within teams. Exteriors are surrounded by large glass curtain walls with metal panels, while the interiors expose structural elements and other mechanical and electrical systems. Designed with sustainable features, the facility includes drought-tolerant landscaping, low-flow fixtures, recycled materials and emission minimisation practices. Both mechanical and refrigeration systems in the facility use natural refrigerants to reduce emissions. The design was certified by the Green Building Initiative for Environmental and Energy Efficiency One Green Globe. The 44,000ft² R&D facility is a glass-faced building located on an 18-acre site in Cannon Road, Solon. Its construction was initiated in 2013 and took two years to complete. The centre features test kitchens, sensory labs, production areas, culinary centre, oven technology lab, physical and analytical labs, areas for packaging and design testing, pilot plants and a Consumer Connect lab. 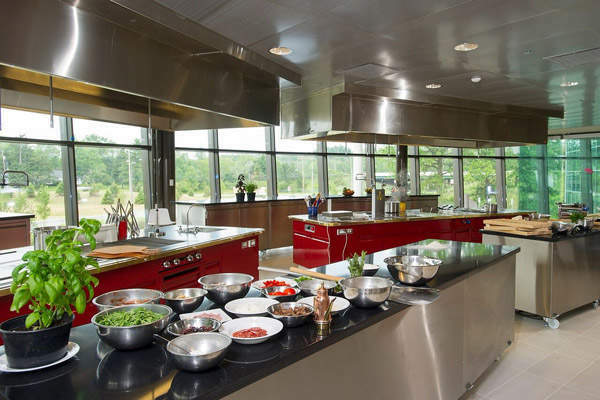 A culinary centre features advanced presentation kitchens equipped with cameras and televisions. 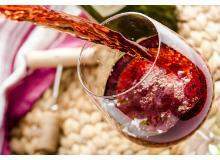 It enables research teams, who work with food and beverage supplier partners, to observe the performance of Nestlé ingredients when developed into recipes. A state-of-the-art sensory lab features 15 tasting booths and is equipped with controlled lighting, humidity and sound, enabling researchers to precisely understand the human response to food. 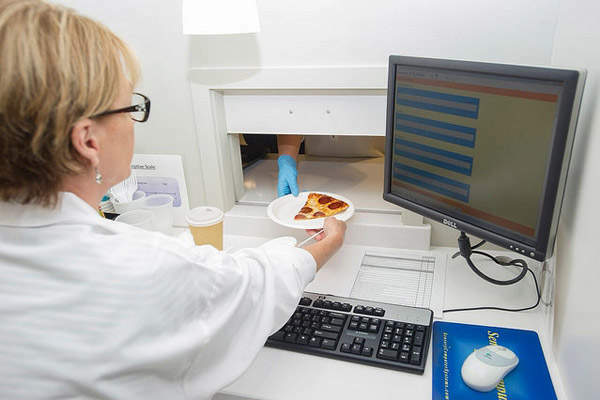 Trained taste testers at the lab evaluate and rate food on a number of aspects, including taste and texture, using five senses, which enables deeper understanding of sensory attributes of the food such as crispness, creaminess, tartness or taste, ensuring consistent delivery of high-quality products. The oven technology lab features more than 60 microwave ovens. It tests a meal’s temperature after removing it from a microwave. A meal is tested at various power settings to ensure optimal cooking times. The Consumer Connect lab provides live observations of consumers that are using the company’s products in real-life kitchen settings. This setup enables experts to customise products according to consumers’ needs. 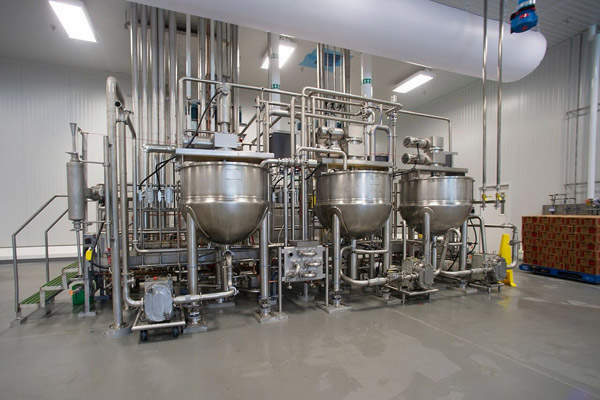 Pilot plants are where new recipes are tested before introducing them to the market or before initiating large-scale production. They produce samples for consumer testing and shelf-life studies. Some pilot plants include dough pilot plant and meals pilot plant. The dough pilot plant is where fresh dough will be divided into 400lb batches and perfect rounds of pizza are produced. In the meals pilot plant, recipes developed in the test kitchen are combined with packaging designed in the lab. Both are tested to assure consumer satisfaction. Nestlé produces Kit Kat, Aero and Milky Bar confectionery brands at its York factory. The new Nestlé R&D facilitywill employ 120 chefs, packaging specialists, consumer researchers, engineers, scientists, designers and scientists. Since the announcement of the project, 40 people have been employed in the centre. 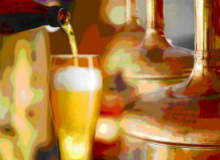 Experts at the centre focus on developing R&D strategies for the company’s global frozen and chilled foods businesses. In addition, they develop innovative products that meet Nestlé’s Nutrition Foundation requirements and consumer taste. They will explore ways to reduce the use of sodium and saturated fats, partially eliminate hydrogenated oils and include more natural ingredients such as vegetables, as well as develop gluten-free and protein-rich food options. Experts will also provide technical assistance and guidance in key areas, including nutrition, food processing, quality and safety to all of Nestlé’s global production facilities. The R&D centre uses various technologies, including dough, sauce, pizza and microwave technology, taste, aroma, weight and energy management, as well as chilled product, packaging, design, consumer perception and preference technologies. The design-build contract for the project was awarded to Stellar, a global design, engineering and construction company. As part of the contract, Stellar provided architecture, engineering and construction services for the project. It also designed and constructed a new energy plant for the R&D centre.